For the chance to win all of Badiou’s Verso books in hardback, please send in your entries with the names of all three people. You can find the other people in our day 1 and day 2 posts. 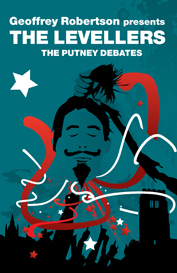 Entrants must email their answers to enquiries AT verso.co.uk (twitter and comment responses will not be accepted! 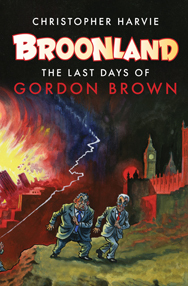 ), with their names and the addresses to which the prize should be sent. 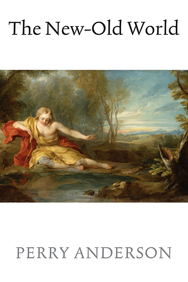 Emails sent before the final third image has been posted will not be accepted. The first three people with all the correct answers will win. The competition is only open to those outside of North America. 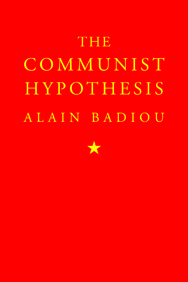 The Communist Hypothesis by Alain Badiou is available now in hardback. 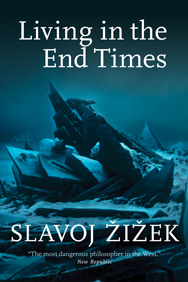 Who is this man attempting to eat The Communist Hypothesis? Check back tomorrow for our third and final mystery person. PLEASE DO NOT SEND IN ANY ENTRIES UNTIL TOMORROW. 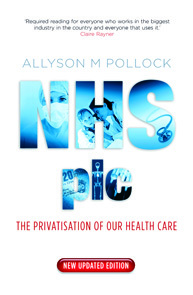 You can view the books on offer to win here. 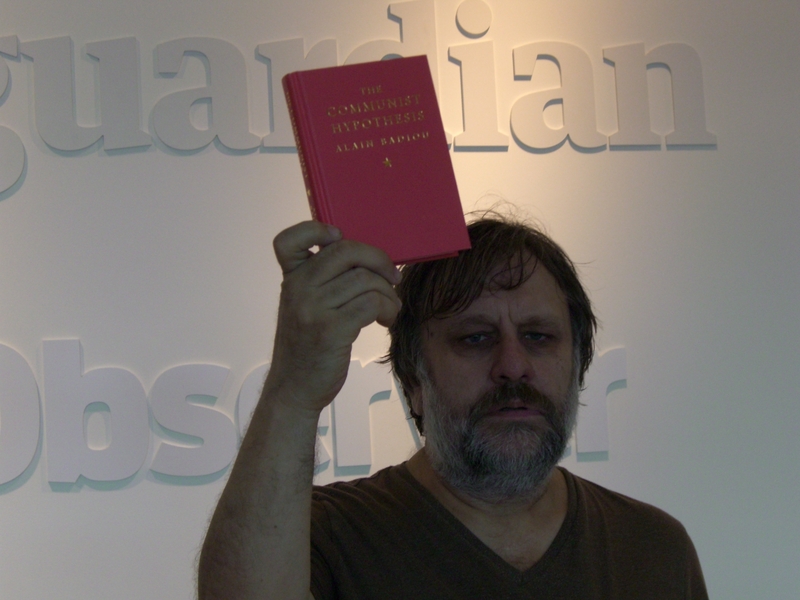 To celebrate its publication, we are releasing one image of someone holding Badiou’s The Communist Hypothesis every day for three days. The three lucky winners, who will recieve of all of Badiou’s Verso books in hardback, will be those who are first to tell us the names of all three people after the last image is released tomorrow. 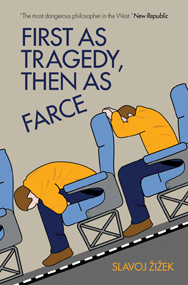 Yesterday we promised a competition to win all of Verso’s Alain Badiou books. 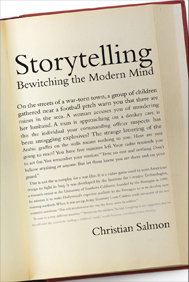 You can see the books and the post detailing the rules here. 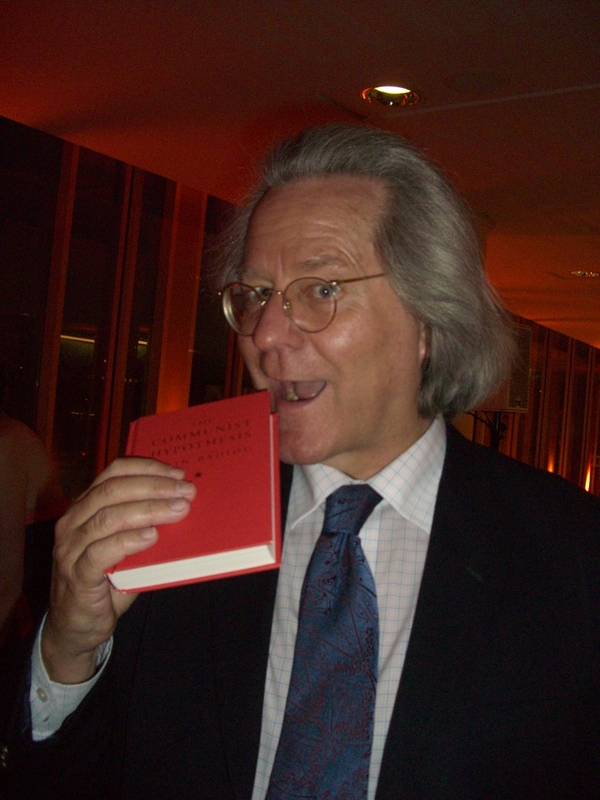 So who is this devotee of Badiou? 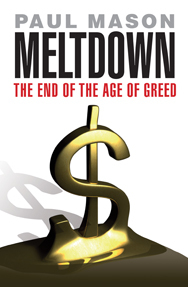 Check back tomorrow for the next, perhaps more unlikely, communist. 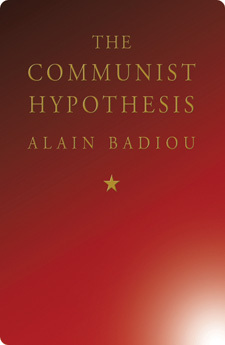 Alain Badiou’s new book The Communist Hypothesis is available now in hardback. To commemorate the publication of Alain Badiou’s Communist Hypothesis, we are giving the opportunity for three people to win the whole of Alain Badiou‘s backlist in hardback. 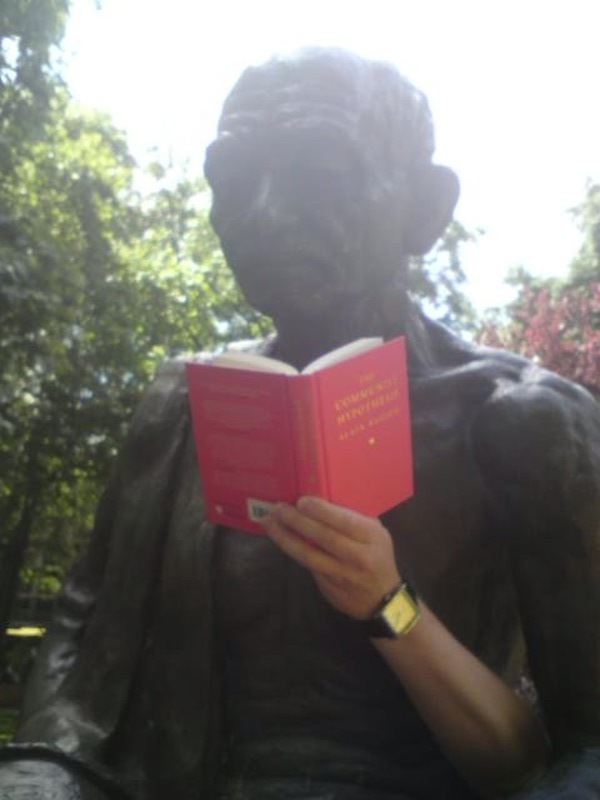 From tomorrow, we will be posting an image of somebody holding Badiou’s new book The Communist Hypothesis every day for three days. The winners will be the first ones to identify all three people on the day of the last image being posted. 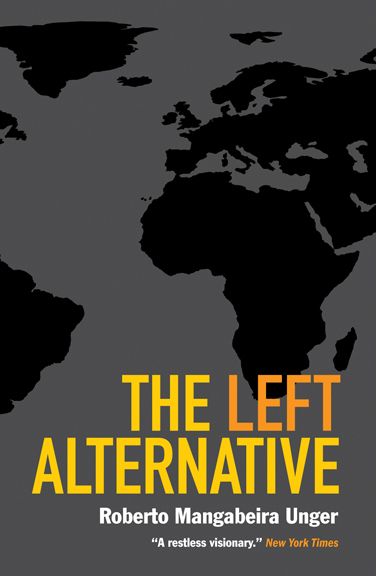 The Communist Hypothesis: A new program for the Left after the death of neoliberalism. 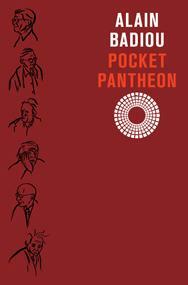 Pocket Pantheon: Figures of Postwar Philosophy: A journey through twentieth-century philosophy with the titan of French thought. 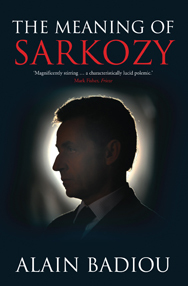 The Meaning of Sarkozy: A trenchant and witty dissection of the French political scene by the leading radical philosophers – now just published in paperback, this includes the first statement of Badiou’s ‘communist hypothesis’. 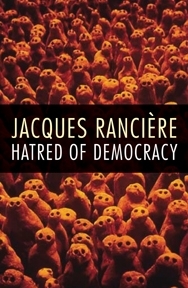 Polemics: A series of radical philosophical engagements with politics, first published in France in the ‘Circonstances’ series. 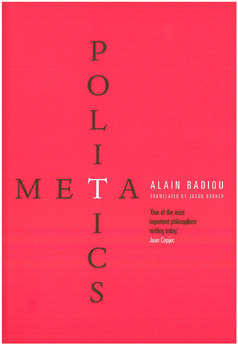 Metapolitics: Badiou critically examines the the concept of democracy and the link between truth and justice. 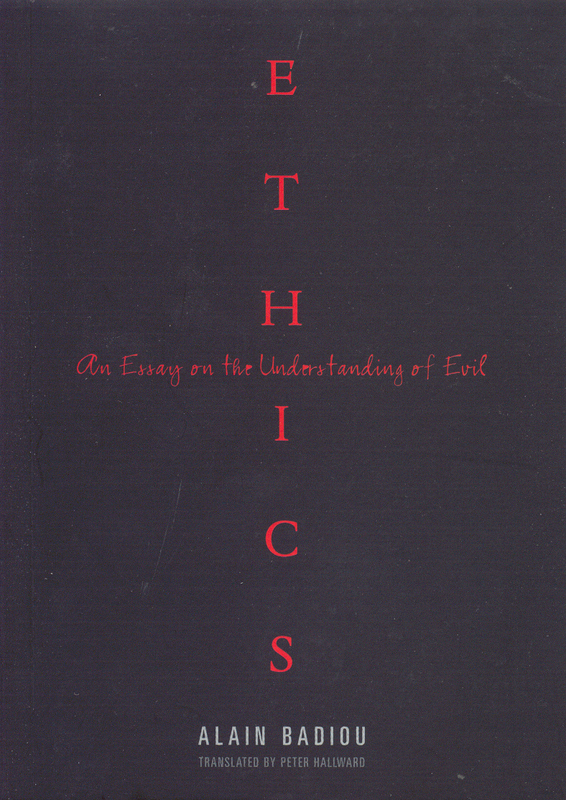 Ethics: An Essay on the Understanding of Evil: Badiou shows how our prevailing ethical principles serve ultimately to reinforce an ideology of the status quo, and fail to provide a framework for an effective understanding of the concept of evil. Check back tomorrow for the first image. 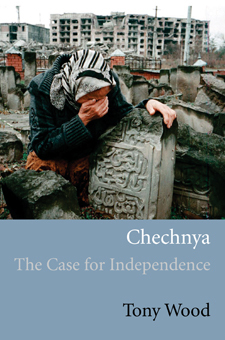 For more on the Communist Hypothesis see here, here and here.